If you love design, it just doesn’t get better than practical training in creating gorgeous interiors AND schmoozing with the design elite at the same time. We are very proud to be sponsoring Tobi’s Design Camps where attendee’s learn invaluable tips and tricks to help them succeed in design and with their own interior design businesses. This three day design camp starting Nov 7th will be no different. Check out the amazing line up of speakers and giveaways. Designer and friend of Tobi’s, Amanda Nisbet is coming to camp! Amanda is an amazing interior designer who creates interiors with lots of energy that feel fresh and cleverly-layered. Amanda also has her own line of textiles (available through Holland & Sherry showrooms, Harbinger (L.A.), Travis (ATL), and Tigger Hall (Australia)), a lighting collection with The Urban Electric Co., and two rug collections (!!!). She’s received a TON of attention around her signature aesthetic, including publication in House Beautiful, Traditional Home, Veranda, Coastal Living, The New York Times, The Washington Post, and Oprah At Home! 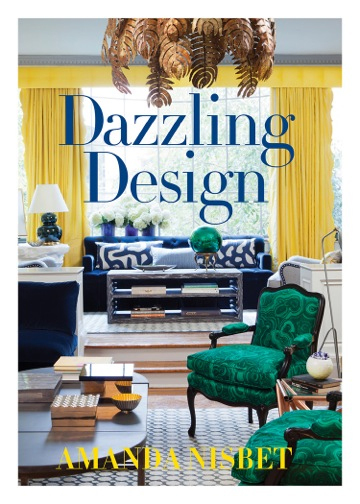 There’s been a boost in the buzz lately surrounding the release of her beautiful new book, Dazzling Design. Amanda is not only a brilliant designer but a savvy business woman learn from. All attendees of this camp will receive a signed copy of Amanda’s book as a special gift. 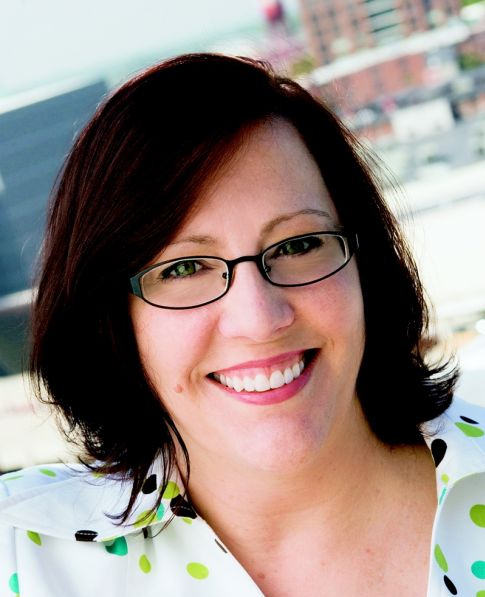 Another speaker attending this round of Design Camp AtoZ is the wonderful Scot Meacham. Wood. You probably already follow Scot’s wildly popular blog, The Adventures of Tartan Scot. He’s a tartan lover, a runner, and he collects antique china. He will be speaking specifically about his technique of choosing finishes for a room, so that things stay layered and diverse without getting distracting and chaotic. 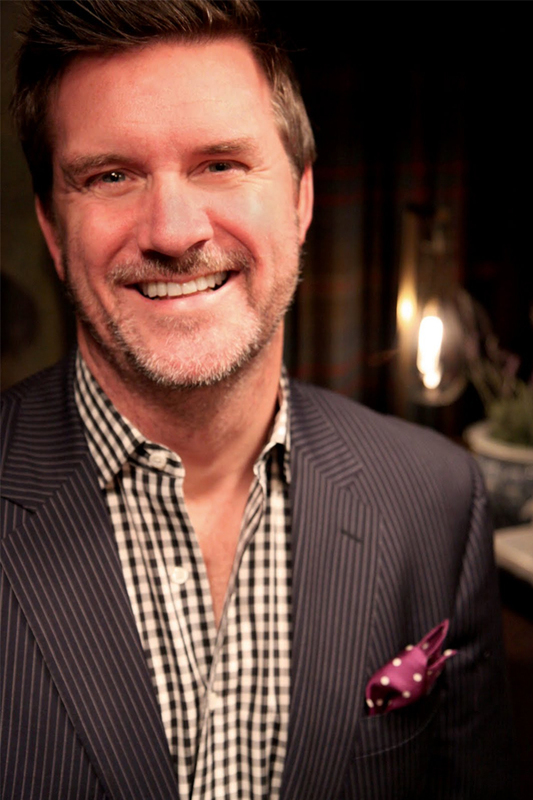 As design enthusiasts, many of you are interested in and want the scoop on High Point Market. Look no further because Cheminne Taylor, the Vice President of Marketing at the High Point Market Authority is coming to camp. You’re not likely to meet anyone more familiar with the design industry from ALL angles. She has over two decades of experience in home furnishings, as well as experience working with Margaret Russell at Elle Decor. 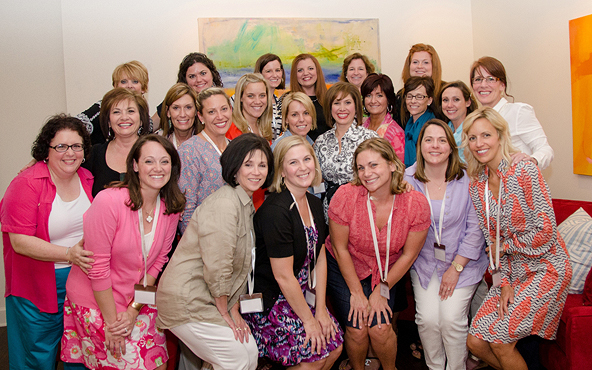 Interior designer Kathryn Greeley will also be leading the campers in search of the state’s finest pieces AGAIN! Kathryn is known for her passion for entertaining and for creating and displaying magnificent collections, through her features on the Tobi Fairley blog and on the pages of Traditional Home, on Martha Stewart Radio and on P. Allen Smith’s radio show. 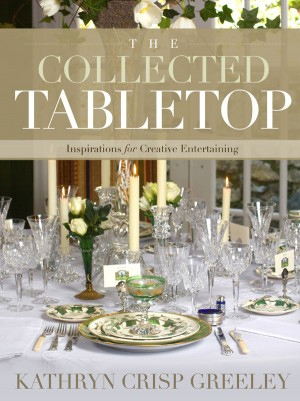 Attendees of camp will get her expert advice on how and where to find the antique pieces that will make their room look “collected, not decorated.” All who attend the Antique Trip will also receive a signed copy of her book, The Collected Tabletop! What a line up. We could not be happier to be participating as a sponsor and to show our support of the camps, all attendee’s will also receive 6 months free use of the Olioboard Pro Plan. To those attending this camp, we are sure you are going to have a blast and find invaluable information to help you and your design business grow. If you didn’t get a chance to attend this camp, don’t worry, there are more to come. You might even find yourself a chance to win a spot at one of Tobi’s camps in the very near future if you follow along with Olioboard. Keep your ears and eyes open for more on this amazing opportunity. To learn much more about the content of this crash-course in the basics of interior design, CLICK HERE. It has been a major motivator and source of inspiration to design professionals and enthusiasts alike!